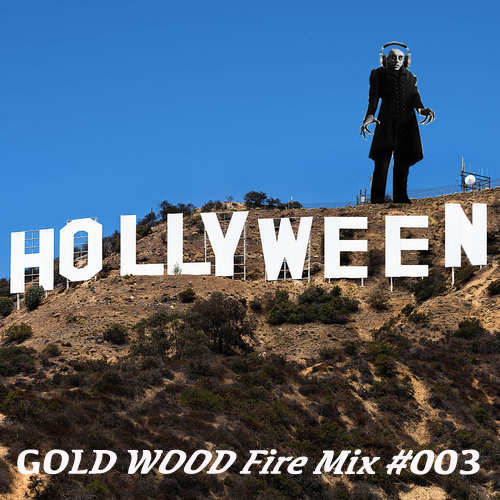 GOLD WOOD Fire Mix continues with Mix #3, Spooky Scary and Ready to Terrorize Y'awl's Neighborhood. Creatures beware, Straight from LA's Leimert Park, the Evil of the HOLLYWEEN Mix!!! 17.Richard Hung Himself (CIA) | T.I.